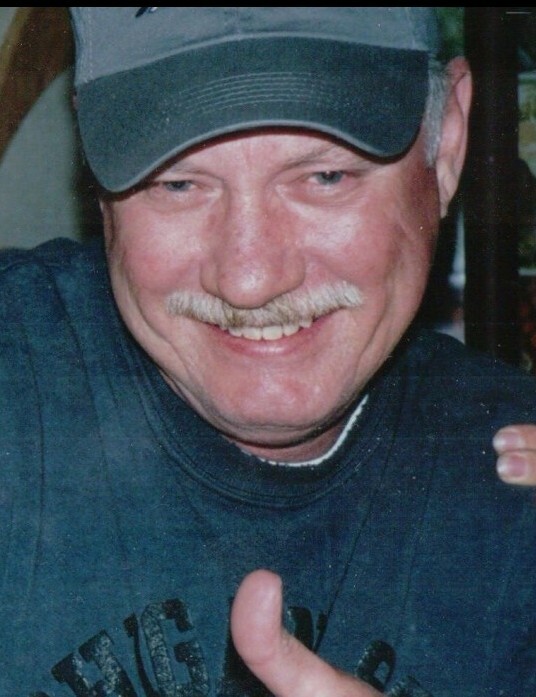 Thomas Robert Friskey 69, of Belmont, passed away Wednesday, February 6 2019 surrounded by his loving family after a long, courageous battle with cancer. Tom was preceded in death by his father William and mother Betty. Tom is survived by his loving wife Betty, they were one month shy of 20 years together. He will be deeply missed by his daughter Carly Vath; son Thomas Friskey (Amanda); Step children Scott Witherspoon, and Corey Witherspoon (Catie); grandchildren Jacob, Riley, Logan, Blakelyn, Amelia and Samuel; brother Dennis Friskey (Pam); and nieces Rachelle and Lindsay..
Tom graduated from Northview High School in 1968, and he will be greatly missed by his lifelong school friends Gene and Patti Birdsall and Richard and Lorraine Copron. He retired from Rapistan Demag after 40 years of service in 2009. For 32 years he was a devoted member of the Sons of the American Legion, where he made many lifelong friends. Tom loved golf, and was able to remain an avid Michigan State fan, despite the divided house on game day against Michigan! GO GREEN! A celebration of Tom's life will be posted later.